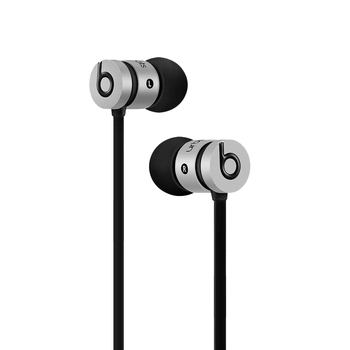 ts lightweight frame is reinforced with stainless steel, an ideal introduction to Beats for any music lover. 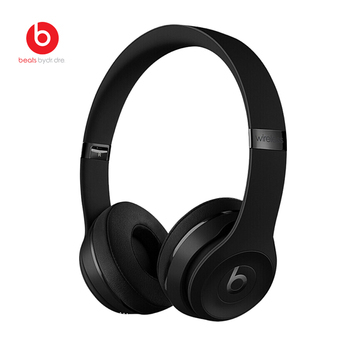 Its battery-free design offers unlimited playback and its sleek, durable frame is reinforced with lightweight stainless steel. 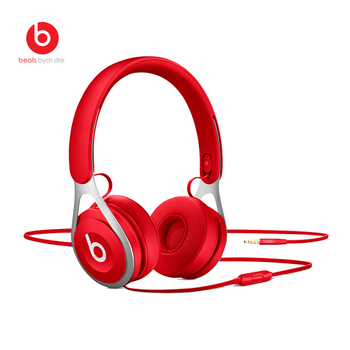 Beats EP is an ideal introduction to Beats for any music lover seeking a dynamic listening experience. 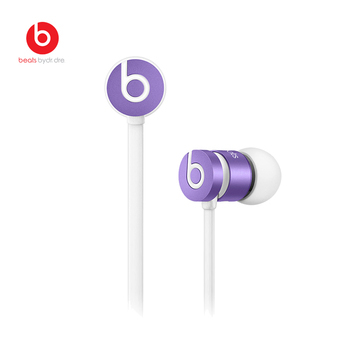 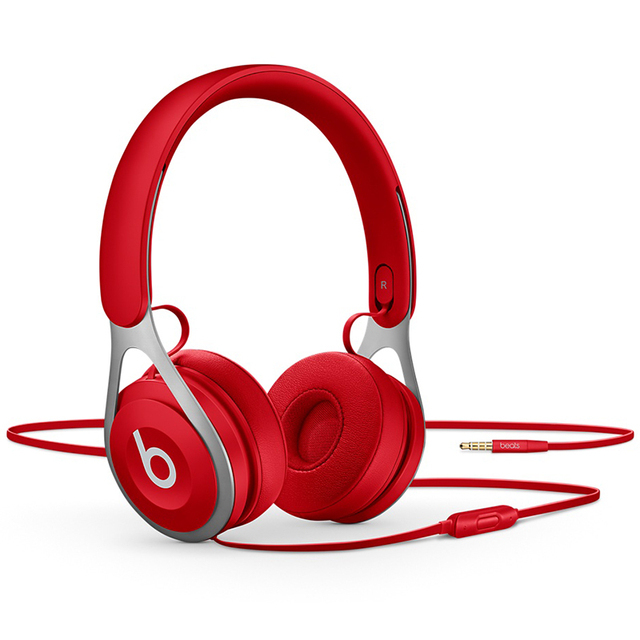 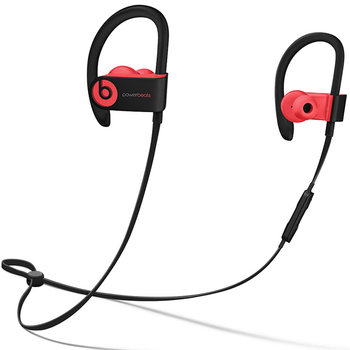 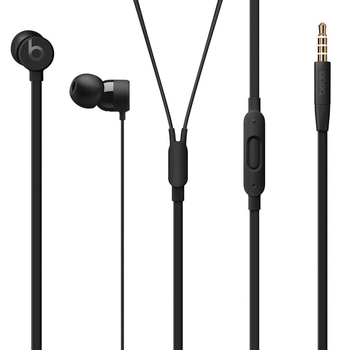 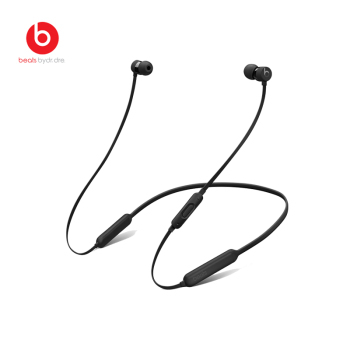 Beats EP on-ear headphone delivers masterfully tuned sound the way it was meant to be heard. 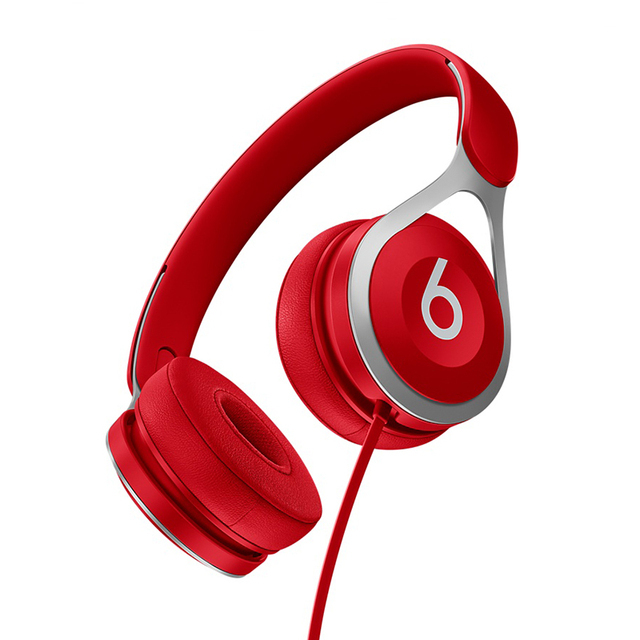 it’s the ideal introduction to Beats for any music lover. 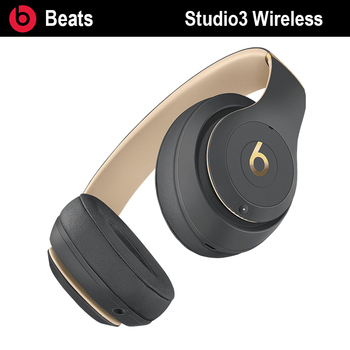 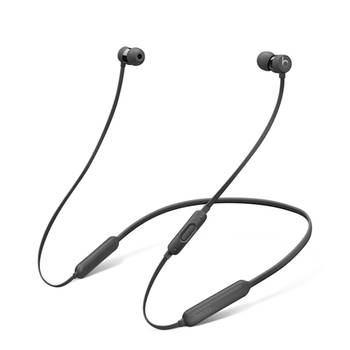 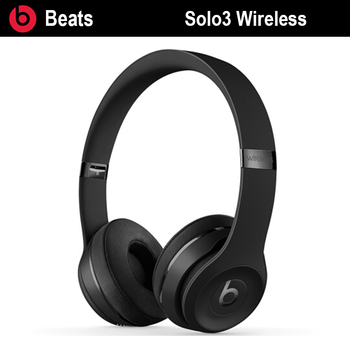 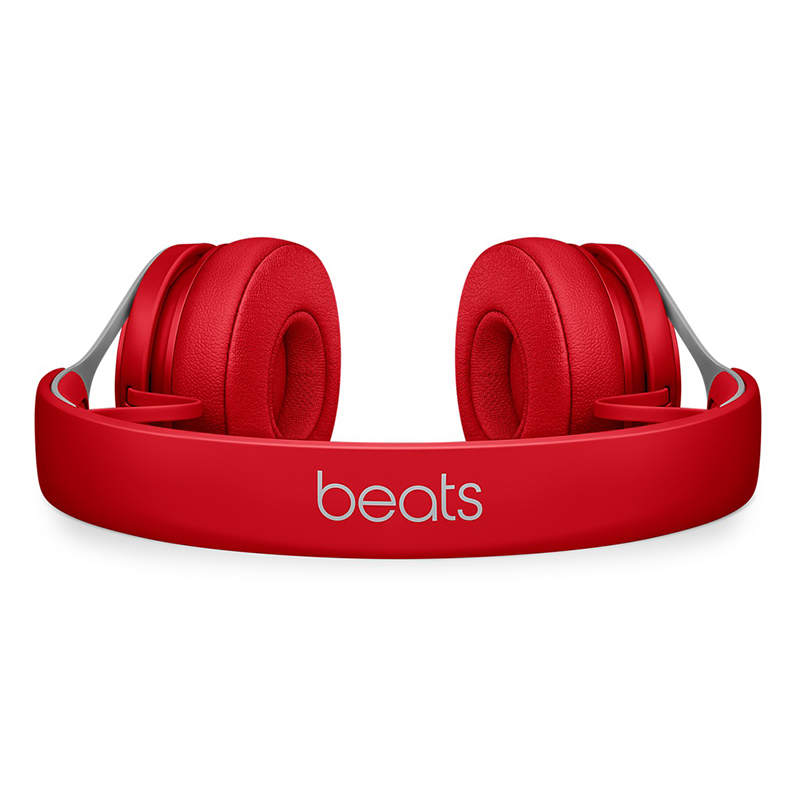 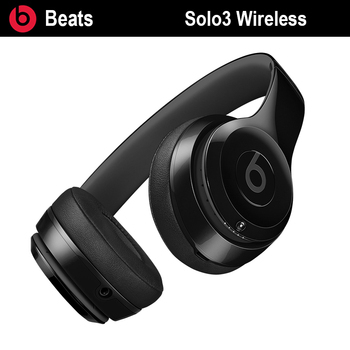 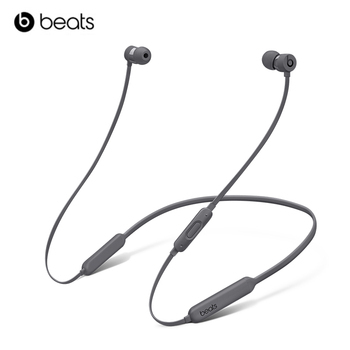 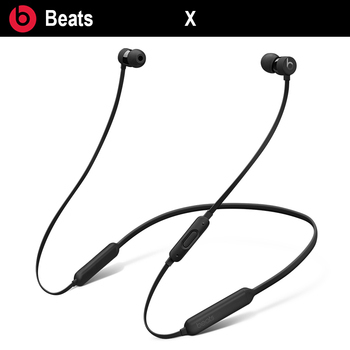 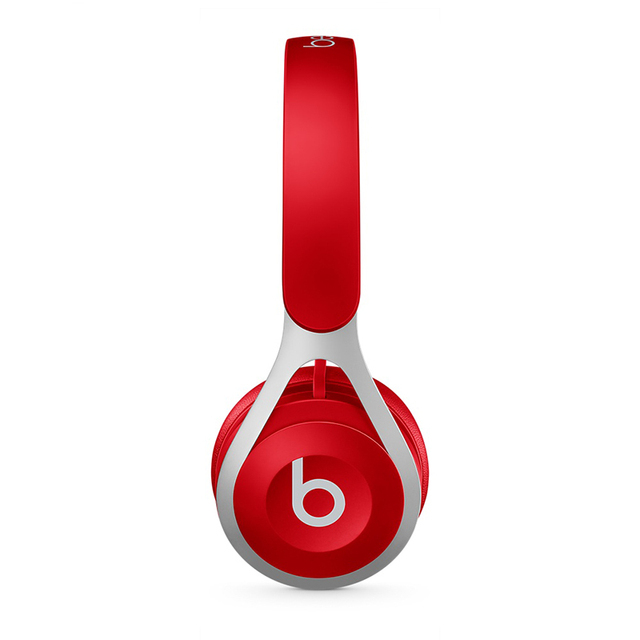 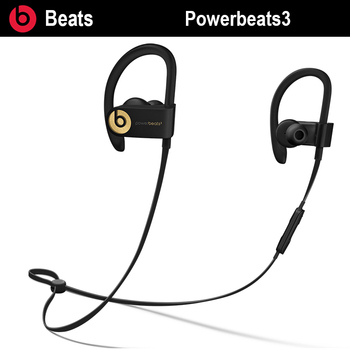 Beats EP is tough, lightweight and comfortable. 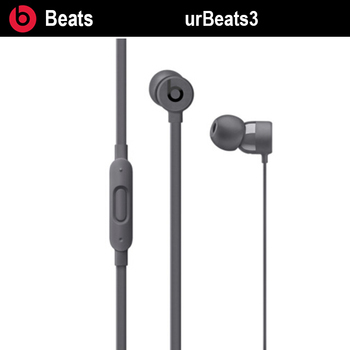 Its durable frame is reinforced with stainless steel and adjustable vertical sliders allow for personalized comfort. 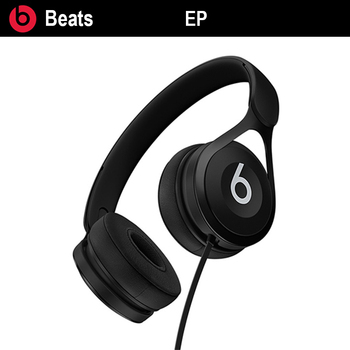 Beats EP is made to go everywhere you do.